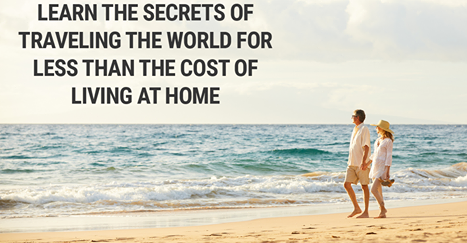 Inspiring people to safely realize their travel dreams! 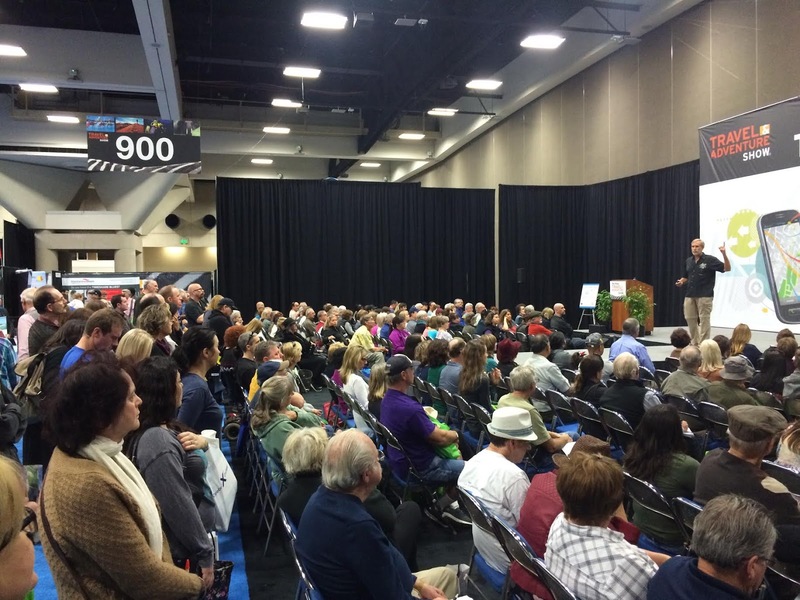 Wayne Dunlap is a featured speaker at large travel shows. With a beautiful and professional full-color PowerPoint presentation, he gives entertaining, inspirational, and informative travel presentations. 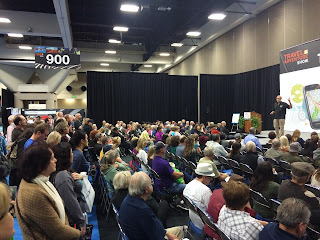 Right from the beginning he grabs the audience's attention and his travel presentations have been very favorably endorsed – please see a few quotes below from past event organizers and attendees. Top 25 TripAdvisor Travel Blog from experienced travelers (100 countries) and featured speakers at large travel shows with over 213,000 social media followers. Powerful easy-to-use travel ideas helping you travel for less than half the cost for all levels of travel from luxury to budget. Use our travel posts for trip planning ideas and tips, interesting things to do, history, and more. See 250+ wonderful places with photos from our BLOG ARCHIVE. Please join & also SUBSCRIBE above to receive FREE travel updates, tips, and cost-saving bargains. Dunlaps' 5-Star Groundbreaking and Comprehensive How-to World Travel Book - Ebook for Only $7.96!